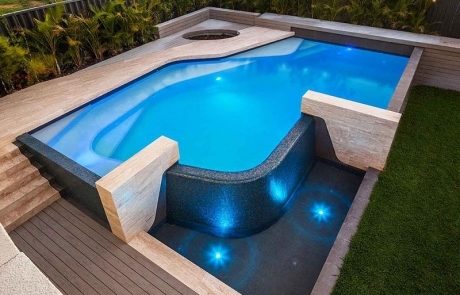 A Geometric pool design incorporates traditional geometric shapes including, straight lines, angles, and rounded corners to form classic and elegant designs. 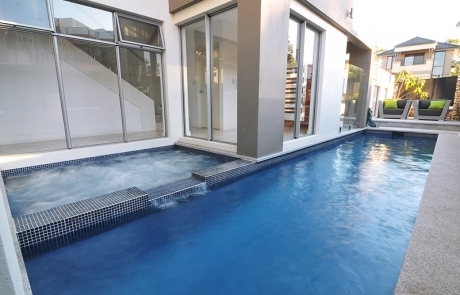 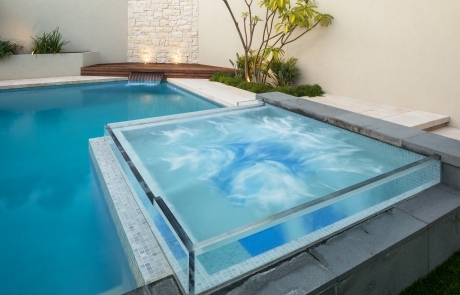 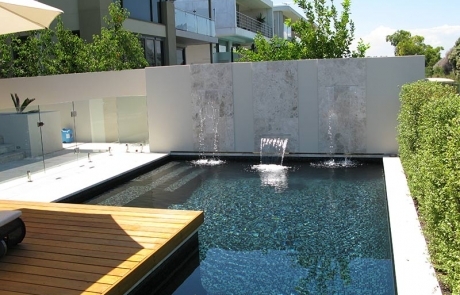 A timeless beauty, geometric pools can vary from sophisticated and traditional to sleek and contemporary. 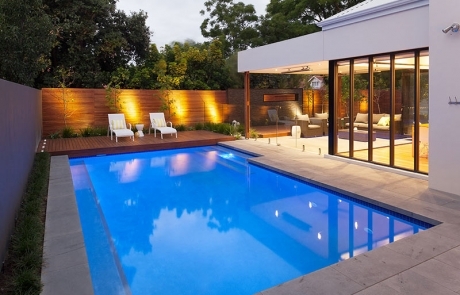 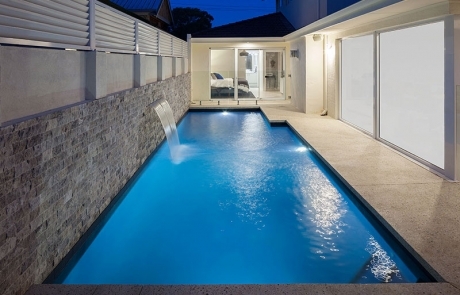 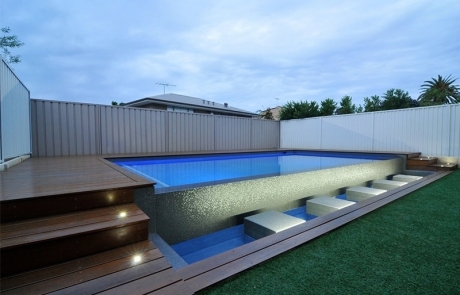 Geometric swimming pools are a stylish addition to any home. 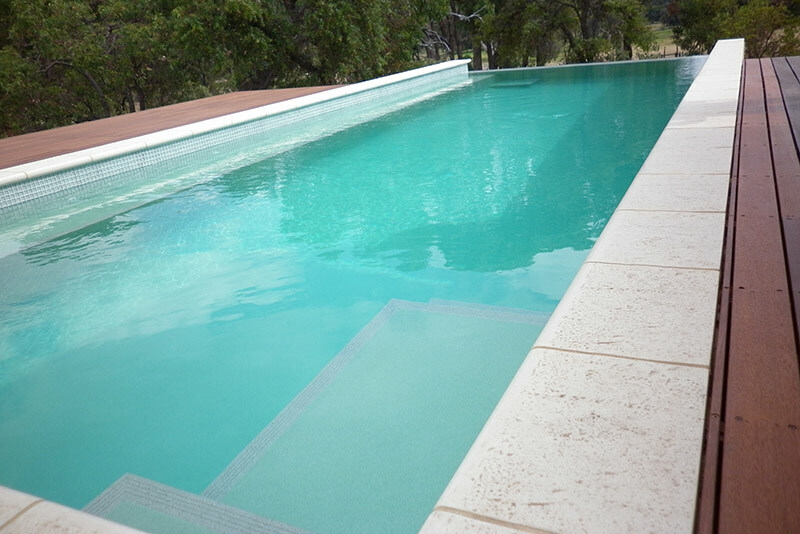 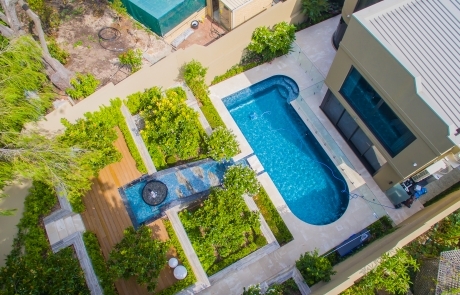 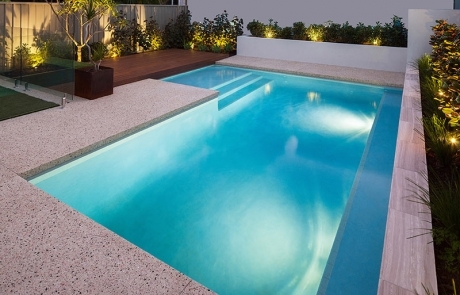 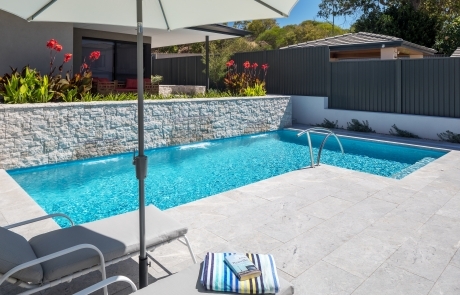 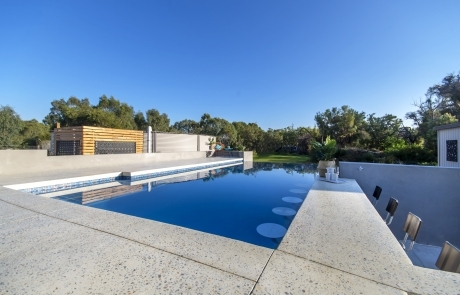 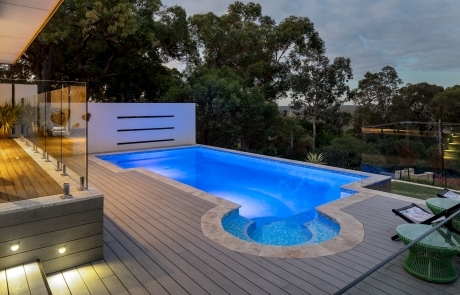 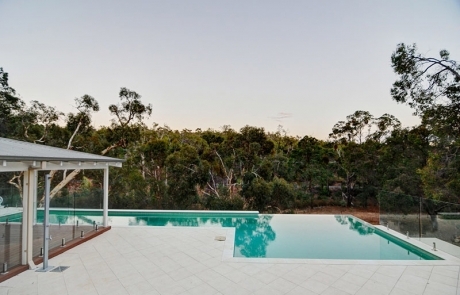 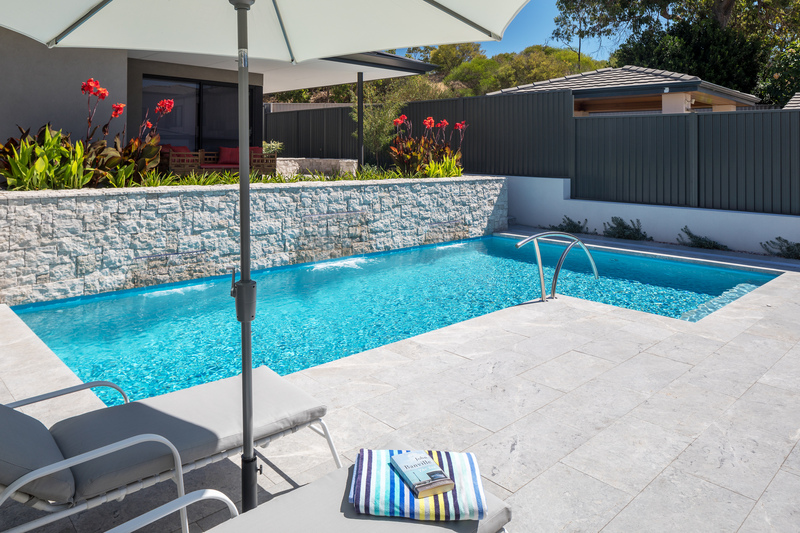 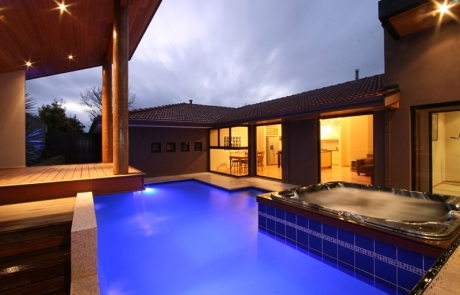 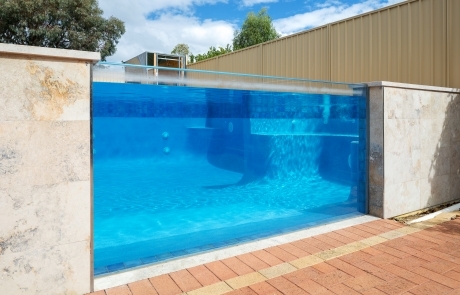 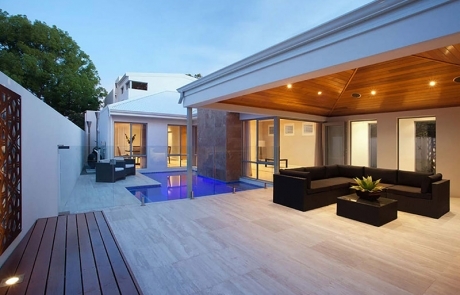 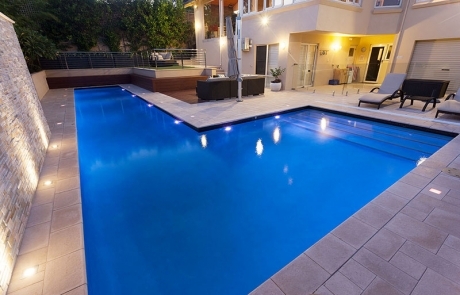 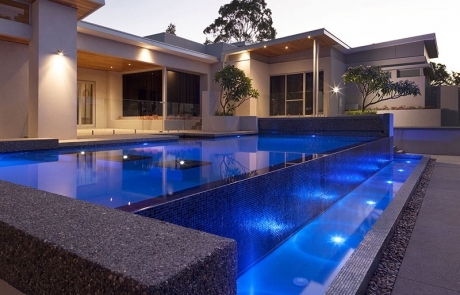 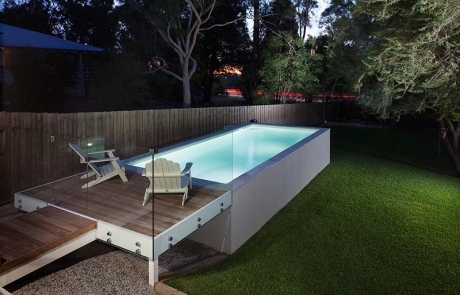 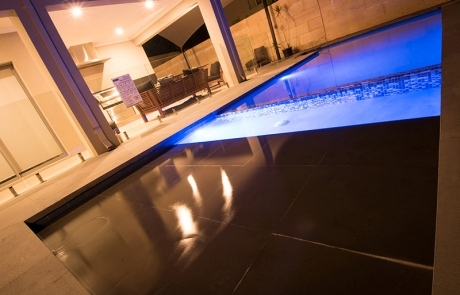 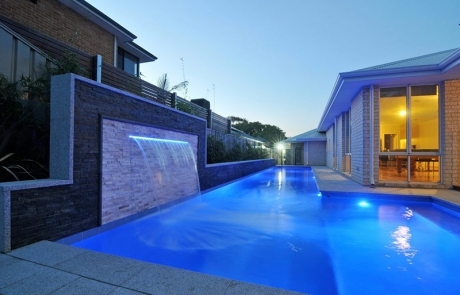 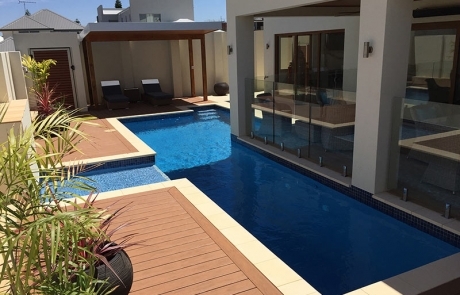 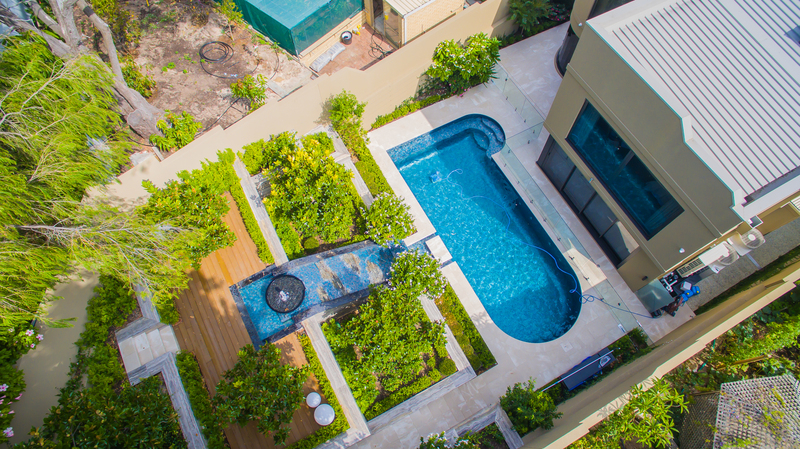 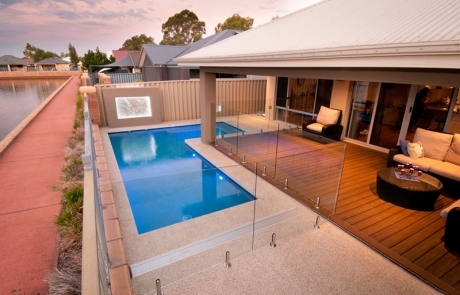 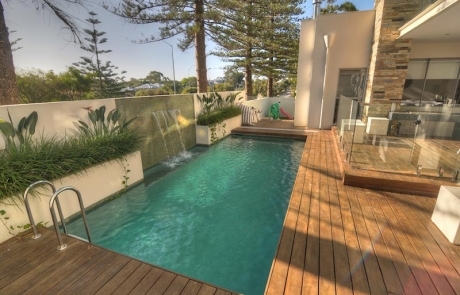 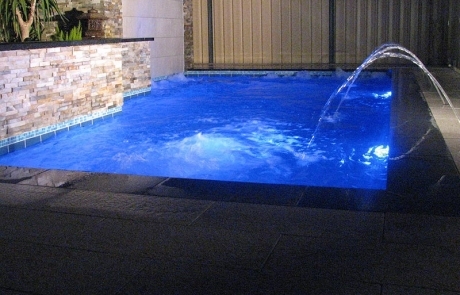 View a gallery of geometric pool designs we have built in Western Australia & get in touch.